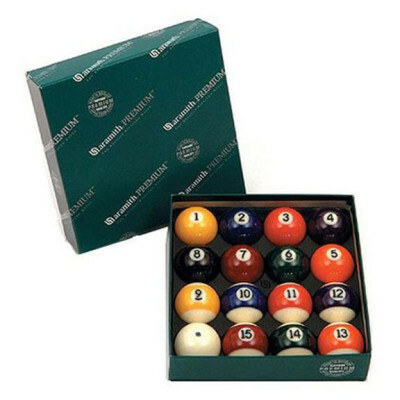 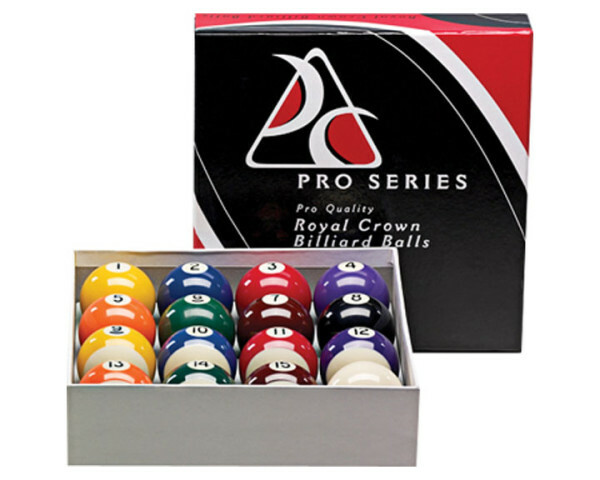 Royal Crown Premier balls measure the standard 2-1/4″ in diameter and are regulation weight. 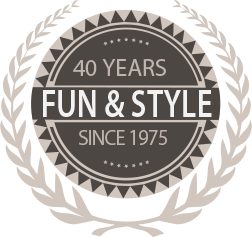 They have a lifetime warranty against cracking or chipping that effects the roll of the ball and feature a special coating to resist fading. 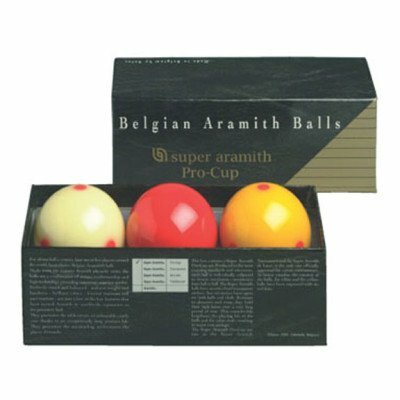 Not guaranteed for commercial use.